Ronny Denham, 57, of Hattiesburg, passed away on November 4, 2018, at Forrest General hospital. 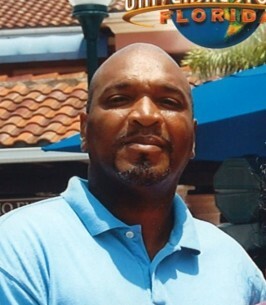 He was born on October 23, 1961, to Willie and Johnell Denham in Jayess, MS. Ronny graduated from Enterprise High School, attended Copiah Lincoln College and was the owner of Professional Floor Care for 15 years. Ronnie is preceded in death by his parents and two brothers, Lee Bridges and Willie Denham. 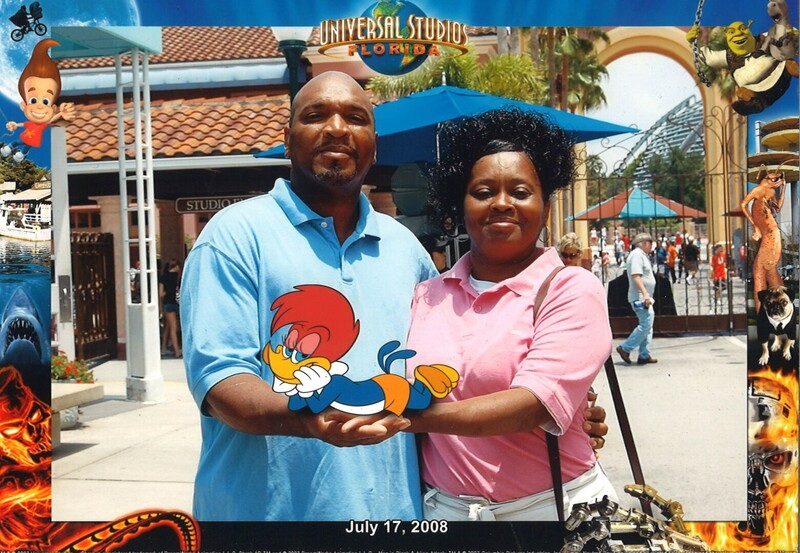 He is survived by his wife, Sharon Denham; six children: Victoria Denham, Kashanna Denham, Carlos Denham, Cornelius Denham, Raven Denham and Destiny Denham; three step children: Sharkarra Thompson (Edward), Michael Conner, Jr. and Santana Conner; twenty grandchildren; five siblings: Johnny Denham (Ginger), Thomas Denham (Gail), Carlene Moore (Mitch), Queen Denham and Gail Crockett. Visitation will be Saturday, November 10, 2018, at Forrest Funeral Home 11:00am with the service to follow at 1:00pm in Forrest Chapel. Interment will be at Highland Cemetery. To send flowers to the family of Ronny Denham, please visit our Heartfelt Sympathies Store. We encourage you to share any memorable photos or stories about Ronny. All tributes placed on and purchased through this memorial website will remain on in perpetuity for future generations. My heart goes out to the Family of Mr Ronny Denham. He was like another Dad to me because his daughter Kashanna and I are best friend. He would keep us laughing because sometimes he was truly hilarious, but when it was time to be serious, he was that. He showed us what hard work and perfection was through his professional business Perfectionist. He also taught me a lesson in faith. He said to me one day "Don't keep saying you don't have any money because you won't ever have any if you keep speaking that way". I really didn't understand what he was saying then because I was really young and I hadn't tried Jesus for myself yet. But now I'm grown and I have tasted and seen that the Lord is good for myself and I know that the Lord will supply all my needs according to his riches in glory,so if my father is rich than so am I. He wanted his children to trust the Lord in all things and I was like one of his, so he shared that same wisdom with me. I will continue to lift the family up in prayer. Mr Ronny Denham take your sweet rest. I am very sorry to learn of Ronnys' passing. It is a difficult time for you. I hope you find strength in God's promise and comfort in his help. Psalms 46:1 says; "God is our refuge and strength, and a help that is readily found in times of distress". May these words comfort your heart during this painful time.